For many of us, the world of banking and finance can be difficult to wrap our heads around, especially when it comes to using credit cards. We frequently hear conflicting reports about the use of credit cards, however, they do bring with them lots of fantastic rewards and benefits that can help save you cash! Below, you can read about some of the great benefits that comes along with using a credit card. Everyone loves a freebie and if you are a regular credit card user with good credit, then you may be approved for other credit cards offering amazing sign up bonuses. These bonuses normally come in the form of cash and sometimes these bonuses are awarded as reward points which you can then redeem for other things. Getting rewards is the main benefit of using a credit card and why it beats using cash almost every time! Lots of card rewards work on a points system and you can earn a certain number of points for every dollar that you spend. What’s more, you should be watching out for special promotions in which you will be awarded even more points for spending in certain places and this can potentially get you up to triple the amount of points that you would normally get. Once you hit a points threshold, you can then redeem these points and treat yourself to a reward. If you visit BBT.com you can get the BB&T spectrum Rewards Card. This card will turn the dollars that you spend into cash back, gift cards and more. You can look forward to 3% cash on all qualified purchases within the first 90 days of opening your account and you will get a 5% anniversary bonus on cash earned every year! After a freebie, there really is nothing better than getting cash back! With cash back, this does exactly what it says on the tin and you can receive a specified amount of cash back on every purchase or on certain purchases. Normally this cash back is a few percent and this can quickly add up, especially if you are making larger purchases. One of the most famous and well-known benefits of using a credit card is that you can bag yourself lots of frequent flyer miles. This comes from an affiliated credit card and as card holders rack up miles each time they spend, this will result in cheaper airline tickets. You may not realize it, but when you are using debit cards online to make a purchase, you are risking your consumer protections. 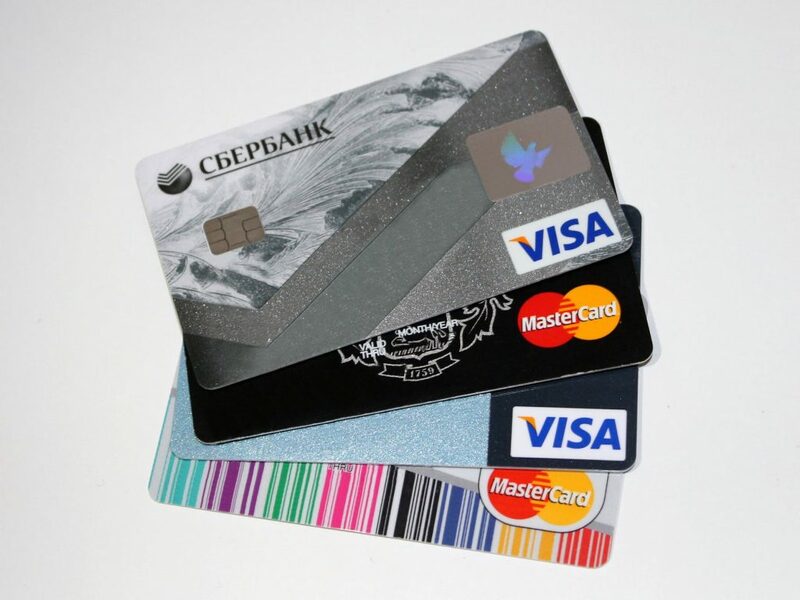 However, this is not the case with credit cards and they come with a wide range of fantastic consumer protections. This also includes insurance such as travel insurance, rental car insurance, and some credit cards even offer longer manufacturer warranties!